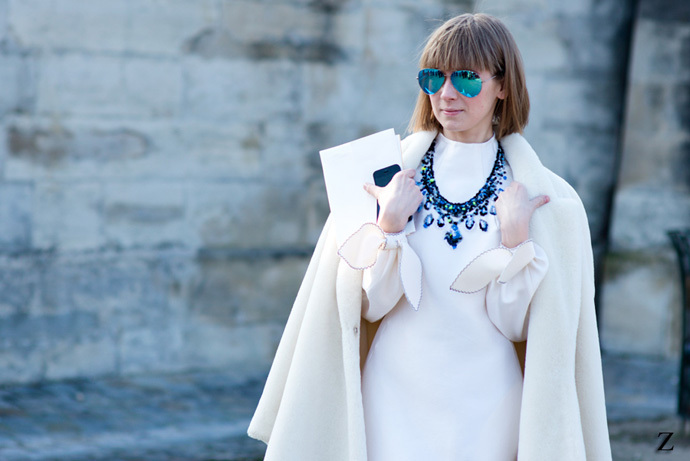 Fashion Week has finally reached its final destination, Paris. It is a major fashion capital of the world. I`ll post my personal review of the collections a little bit later. 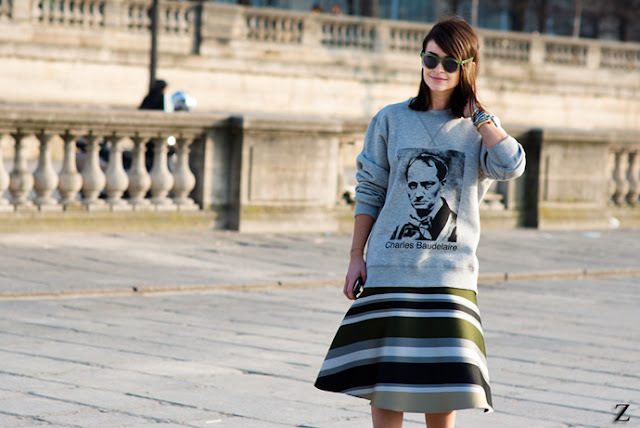 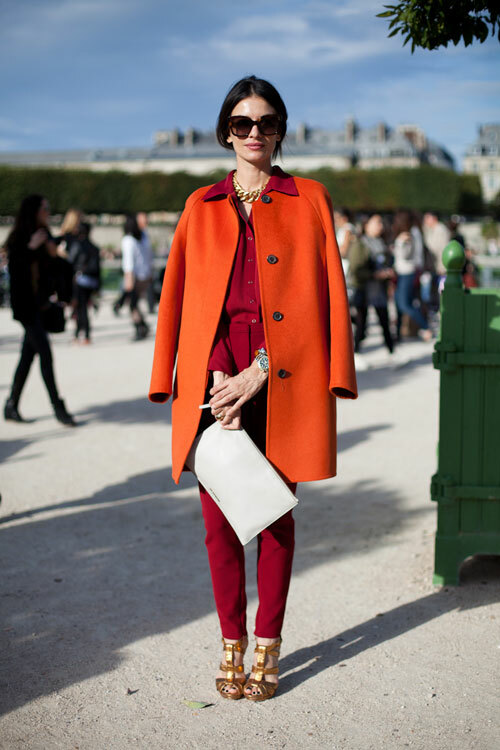 For now, i found wonderful shots of Street Style that is an eternal source of inspiration for every fashionista. 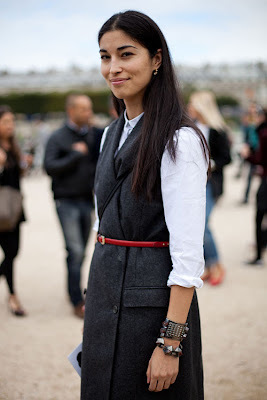 I found these outfits very captivating and I hope you`ll like them too. Note: these pictures are not mine, unfortunately.